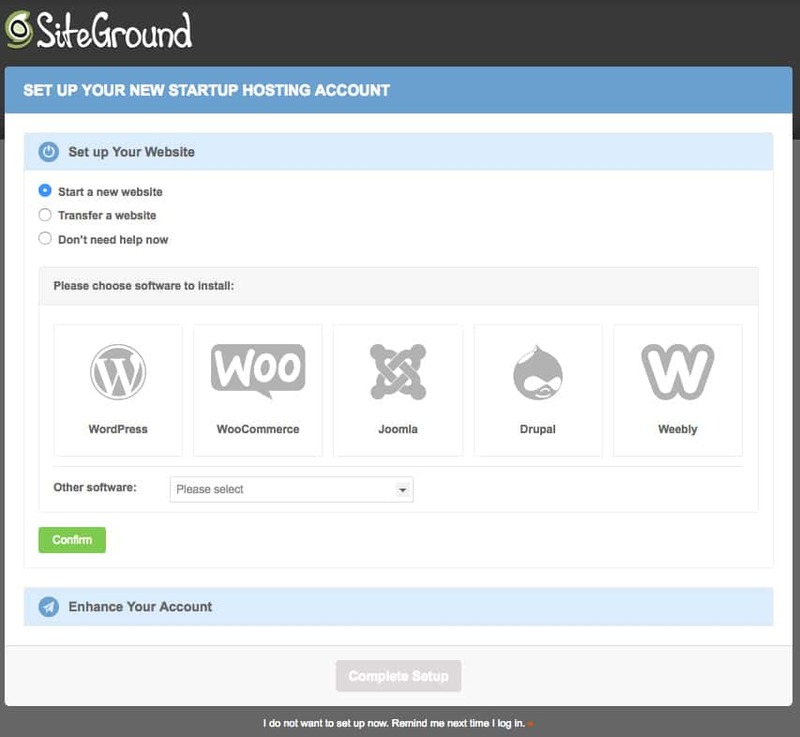 SiteGround coupon code and review as they are an official “WordPress” recommended hosting provider. Dessign Themes users can take advantage of an exclusive SiteGround coupon that helps you get 70% off hosting. 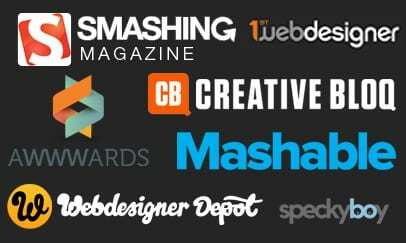 70% Off SiteGround Hosting + FREE Lifetime Subscription to Dessign Themes. Just click the coupon code on the right and it will be copied to your dashboard. The 70% Off will be automatically applied to your shopping cart. What makes this website such a charming option? Well, there are plenty of reasons for the same. And, today we are going to discuss exactly what makes SITEGROUND stand out from the crowd. So, without further ado let us straight away take a look at those reasons one by one. 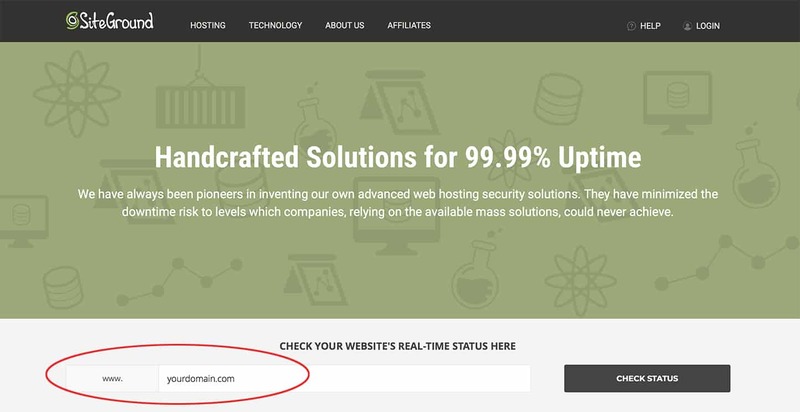 Easy support 24/7 with no waiting and real people on the other end is what most customers expect from a great hosting company and SiteGround best WordPress Hosting is just that. One of the first things that make this service provider an amazingly easy and efficient option for WordPress hosting lies in its inception. It was founded in the year 2004 by a group of university students who were keen to give a simple hosting solution to people who faced troubles working on the options available at that time. Today, the small venture has grown into a full host with more than 500, 000 domains and a team of 400+ employees who are working towards making it the fastest web hosting service provider. That’s exactly what it has managed to deliver over the years! Plus, the website also supports other popular apps such as Joomla, Drupal, Magento and PrestaShop. As a matter of fact, you can get hosting optimized for Joomla too! So, don’t really have to rush everywhere for the same! Also, you can always check their amazingly helpful knowledge base filled with helpful articles which act like another line of support for the company. The shared hosting/WordPress hosting plans are perfect for small bloggers or freelancers, whereas cloud and dedicated hosting plans are the right fit for large businesses. The best thing is that there are options for enterprise level businesses as well. 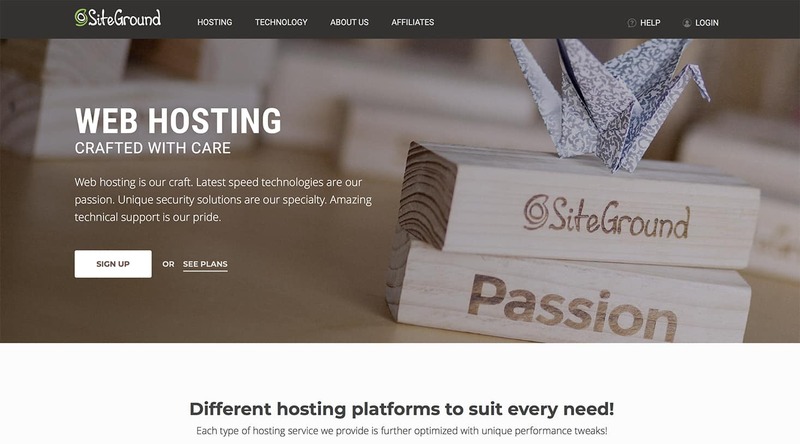 As you can see, there are plenty of reasons that make SiteGround the most amazing and easy choice for WordPress hosting services. Whether you are a small business owner or a freelancer/blogger, it presents flexible plans and complete security options that you are simply going to love! You can even find plenty of online reviews and posts that paint a clear picture why SiteGround web host is awesome. If you haven’t thought about it, give it a try here Siteground.com and you are surely going to cherish the experience! GrowBig and higher plans at SiteGround come with one free professional website transfer, while StartUp plans can pay an additional fee for the service. Our support agents have broad experience in this as they move hundreds of websites every single day. You can request a site transfer by using the Account Setup Wizard. On the pop-up window, just select Transfer a website and click Confirm. Another way to request a transfer is by going to your User Area → Support → Request Assistance from Our Team → Proceed to contact us here link. Once you see the list of support topics, clickTransfer Website. Next, you will see two drop-down options. The website transfer category will be preselected. From the Select Account drop-down, choose the website you want to be transferred. Next, click the radio button ‘I am transferring from another web host’. Note that if your previous host is using cPanel, we can copy and transfer your whole account, including all sites within the panel, e-mail accounts, configurations and everything else. If your previous host is not running cPanel, we can only transfer the files and databases of a single website without your e-mail accounts and other account settings. Specify this information in the fields. When you’re ready filling in the information, click Submit and our support team will be notified about your inquiry.